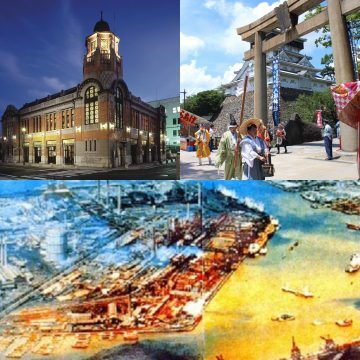 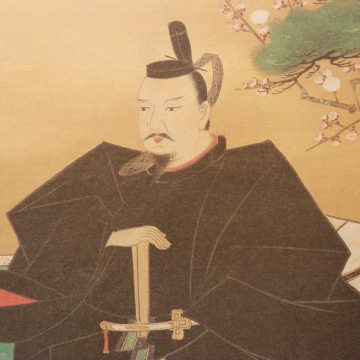 Sanpai Japan is an online resource available to anyone in the world who is interested in Japanese culture, tradition and history. 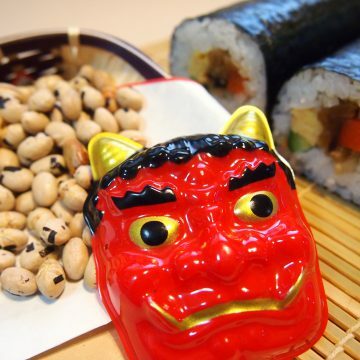 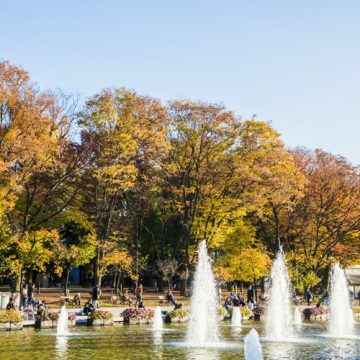 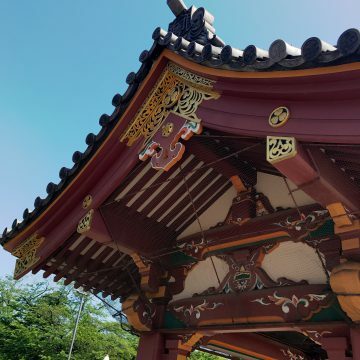 The website has articles, columns, interviews and videos all in English so that foreigners, as well as residents of Japan, are able to learn all about Japan. 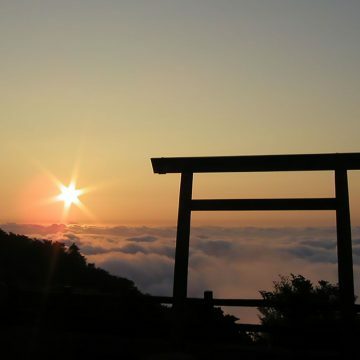 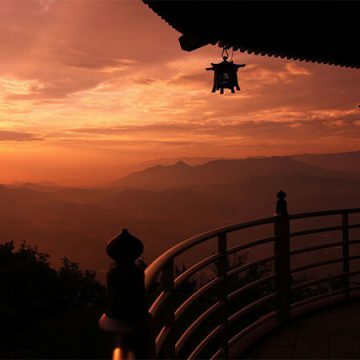 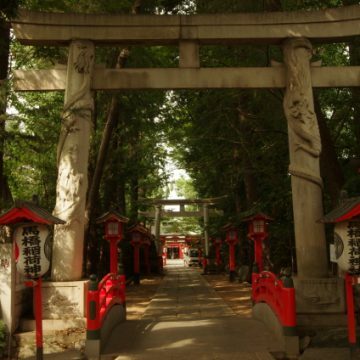 The purpose of Sanpai Japan is to introduce the world to the beauty of Japan’s shrines and temples. 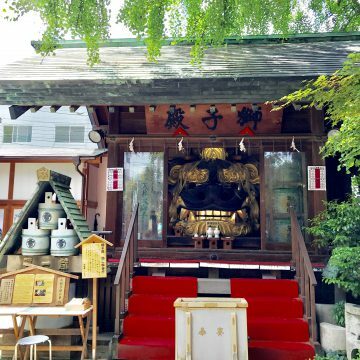 There are 100 thousands of temples and shrines all over Japan, each with their own unique story and charm. 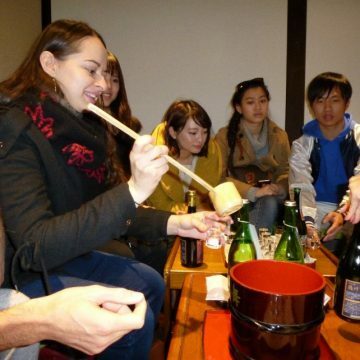 We aim to educate foreign travelers about our country and what makes us special. 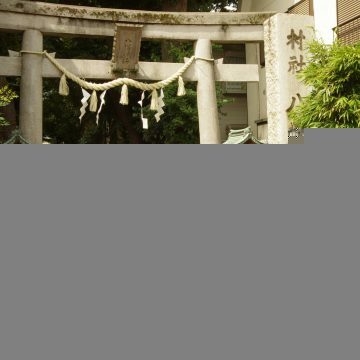 Japan’s history of religion and their relationship with shrines and temples has existed since the creation of Japan as a country. 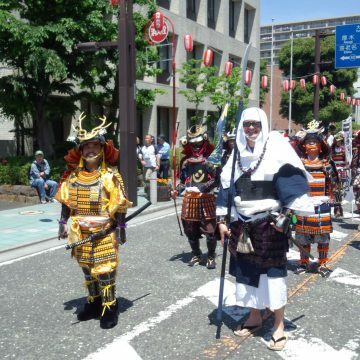 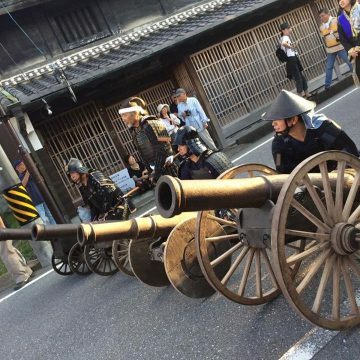 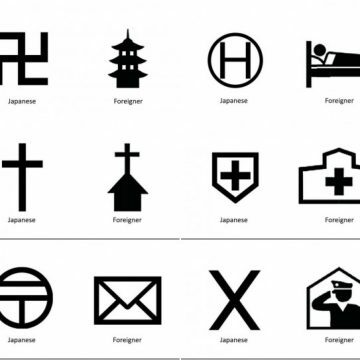 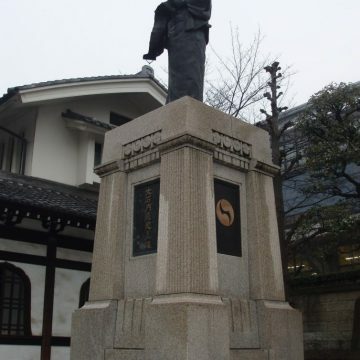 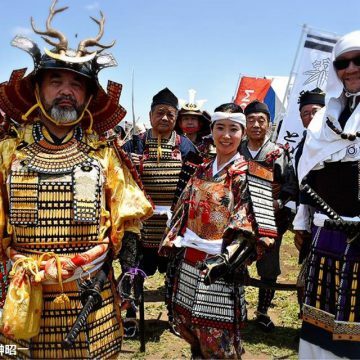 This portion of their culture makes Japan into what it is and who their people are. 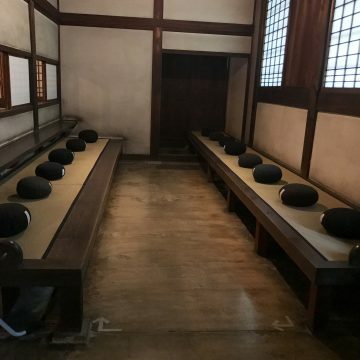 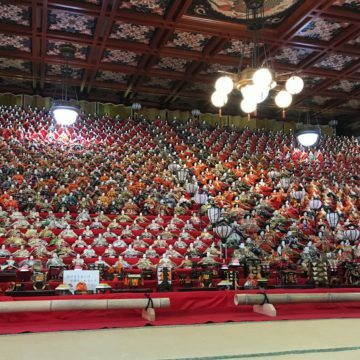 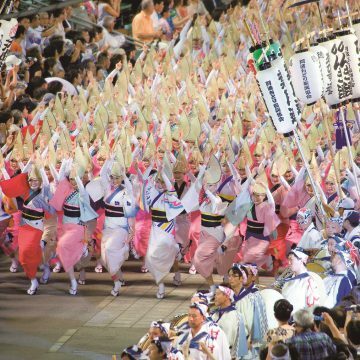 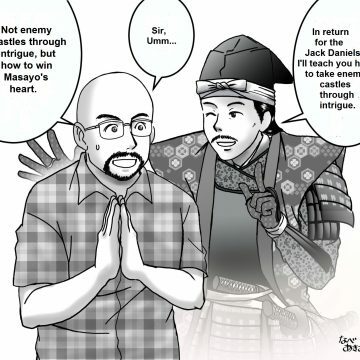 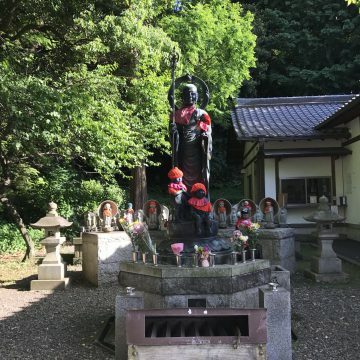 For people who are interested in understanding Japan’s culture and it’s people, the best way to learn is through studying their history of religion and tradition. 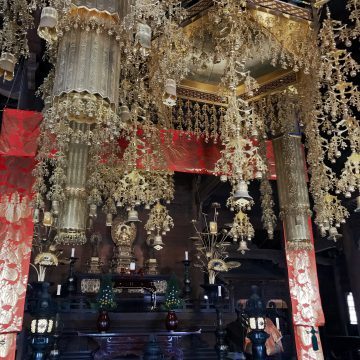 The word “sanpai” means “worship.” We go to shrines to practice the Shinto religion and we go to temples for Buddhism. 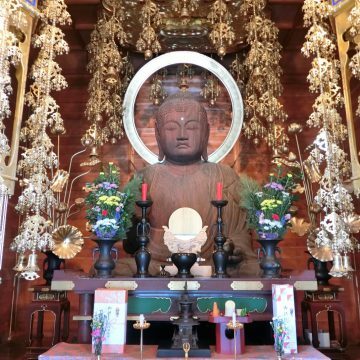 The Shinto and Buddhist religions co-exist peacefully within Japan, with most Japanese people practicing both religions in unison. 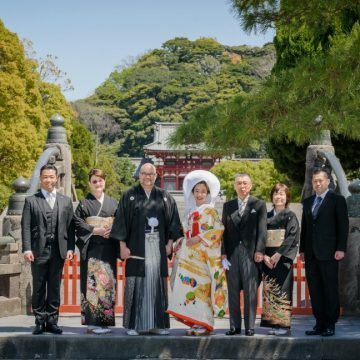 This kind of relationship is extremely rare and is a big part of what makes Japan into such a peaceful and accepting country. 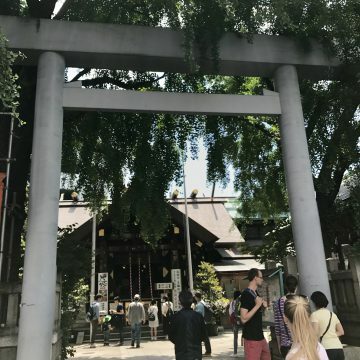 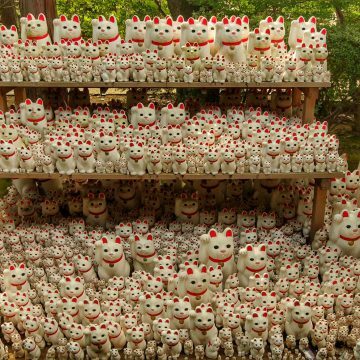 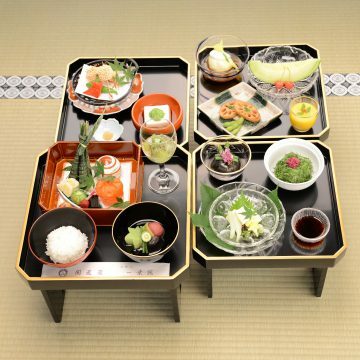 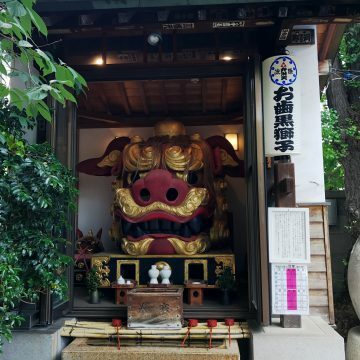 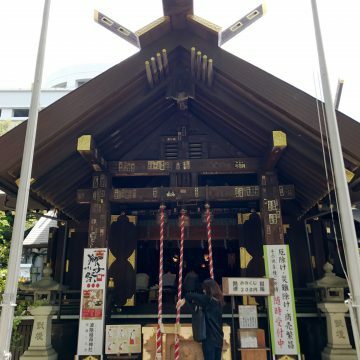 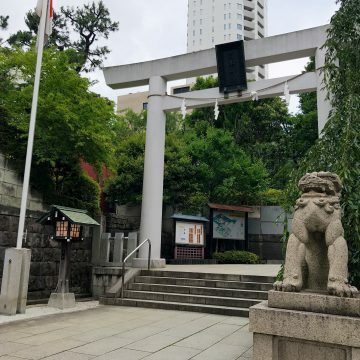 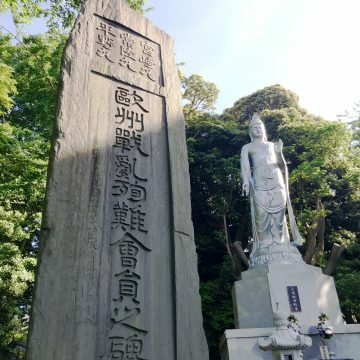 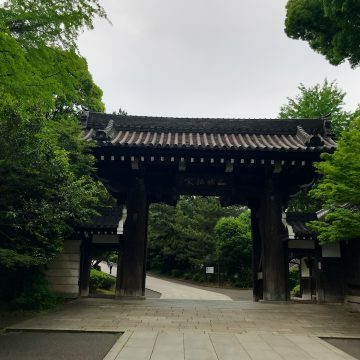 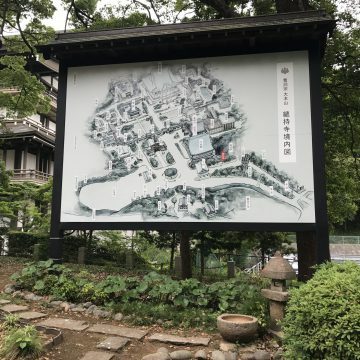 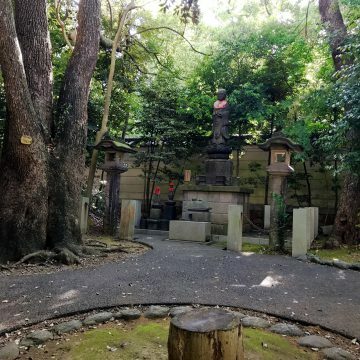 Sanpai Japan wishes to inform you about what shrines and temples to visit, what their histories are, and how to worship. 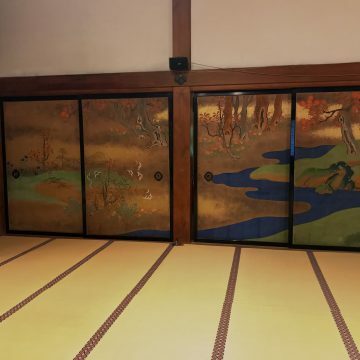 For example, before worshipping, we must wash our hands at a “temizuya” in order to purify our mind and body. 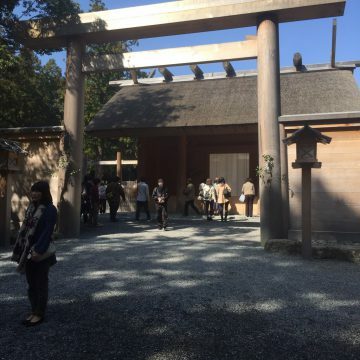 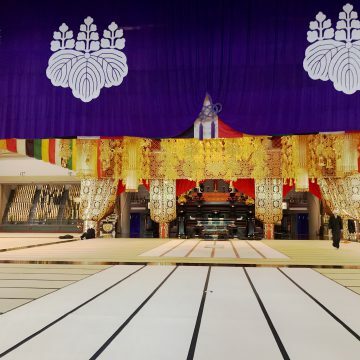 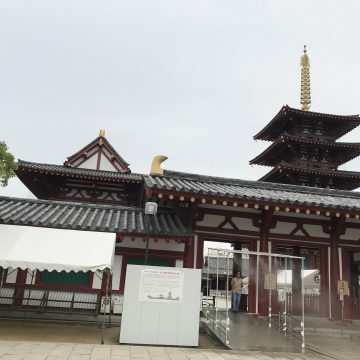 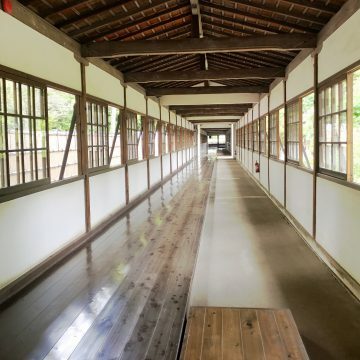 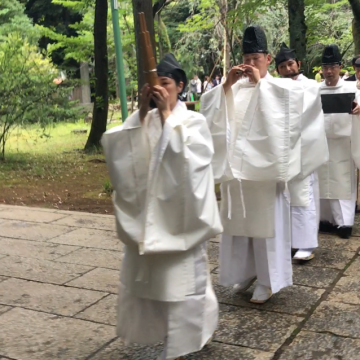 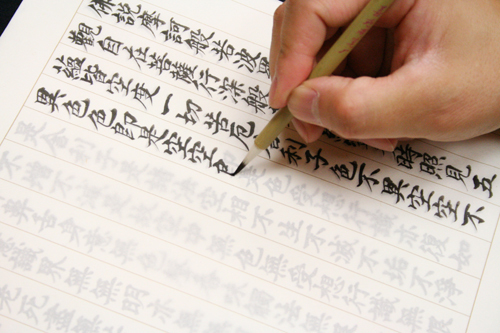 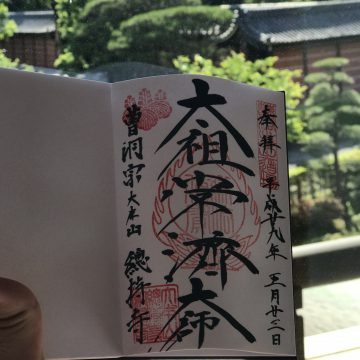 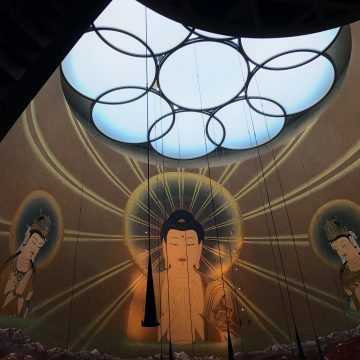 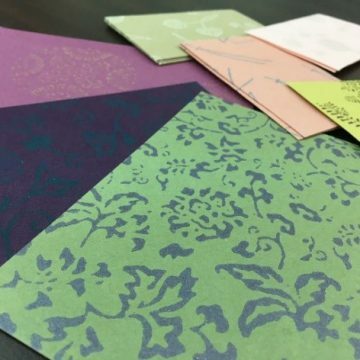 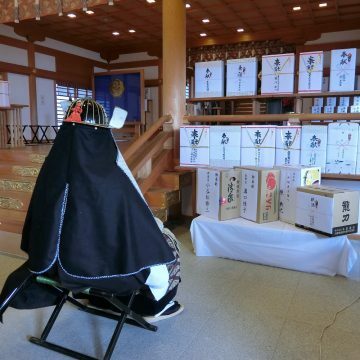 The process of how to perform the “temizuya ritual,” how to pray at shrines, how to enjoy your experience at shrines and temples, and other related topics such as these are available on our website. 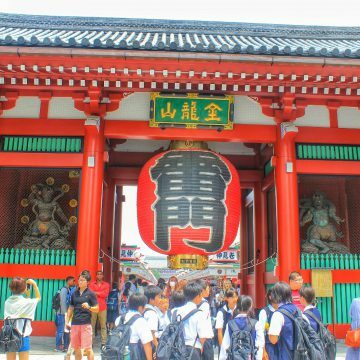 Many foreign tourists only visit the most famous shrines and temples, where the majority of the visitors are foreigners as well. 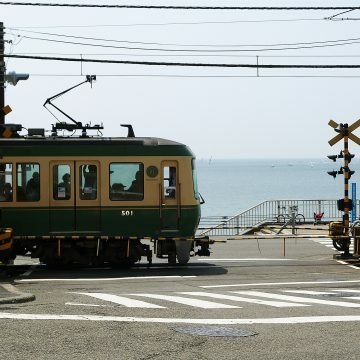 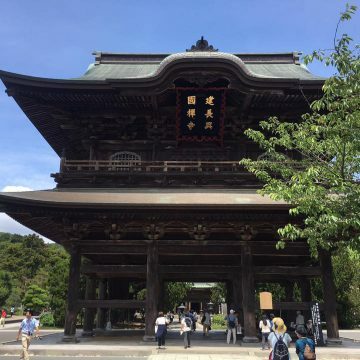 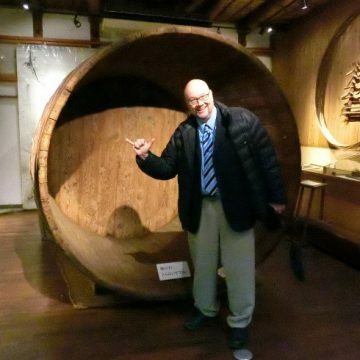 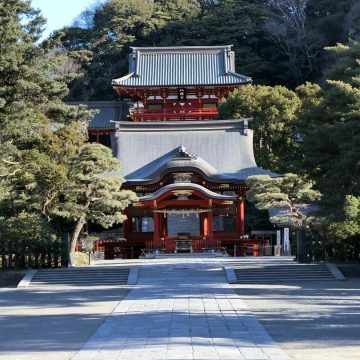 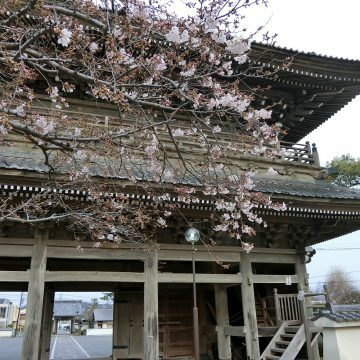 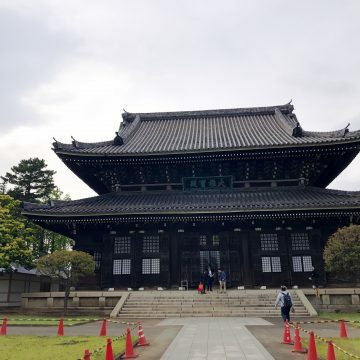 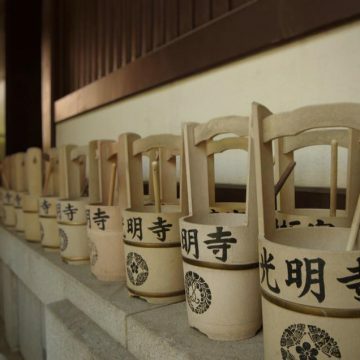 Sanpai Japan hopes to guide those who want to visit the temples and shrines that are less well-known and show a more genuine side to Japan and the way that Japanese people truly live. 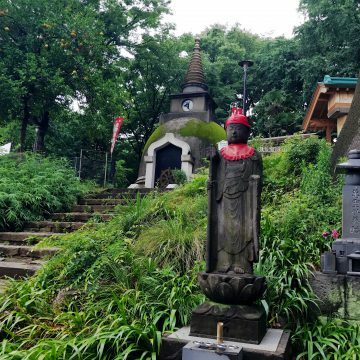 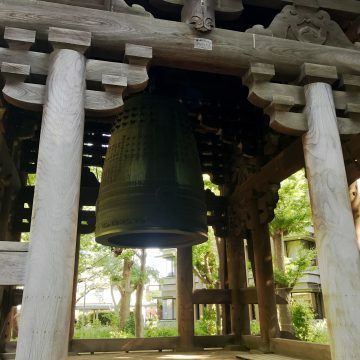 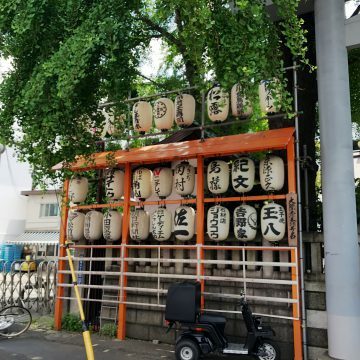 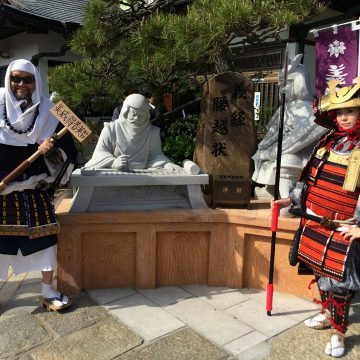 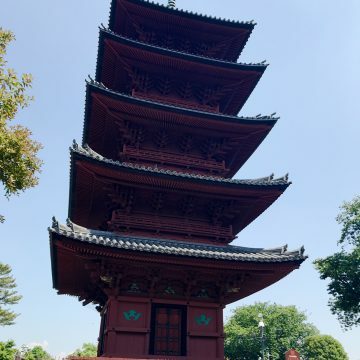 Through reviews, reports, and step-by-step self-guiding walking tours, Sanpai Japan makes it easier for foreigners to navigate their way around Japan and for foreigners to find the shrines and temples that fit their interests. 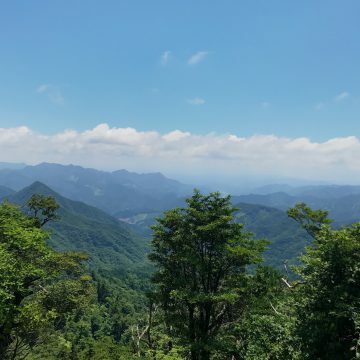 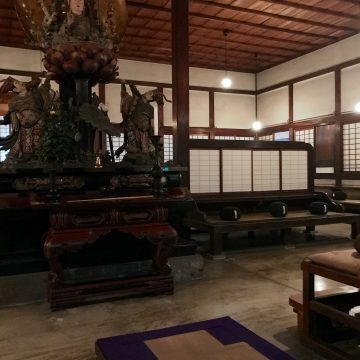 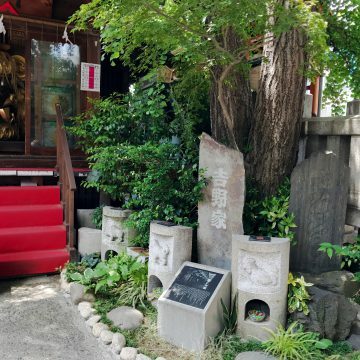 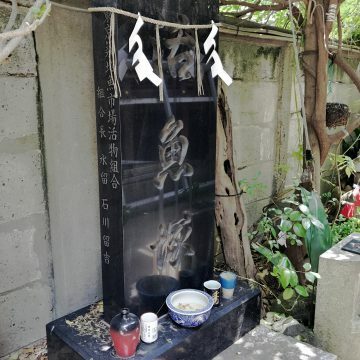 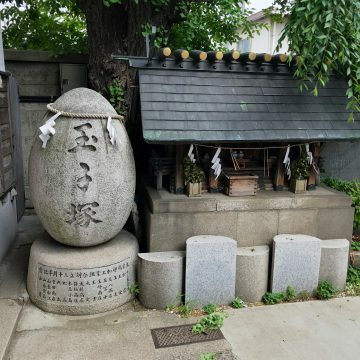 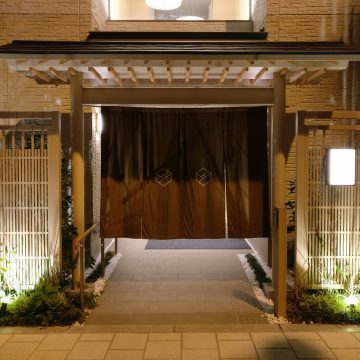 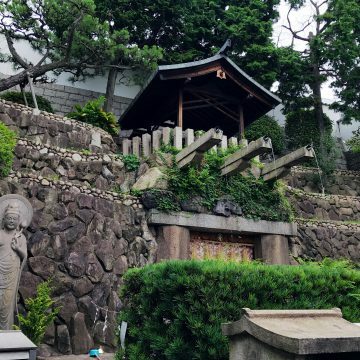 The atmospheres of Japan’s shrines and temples can be drastically different from one another, some placed in dense metropolitan areas, others placed in remote locations, and everything in between. 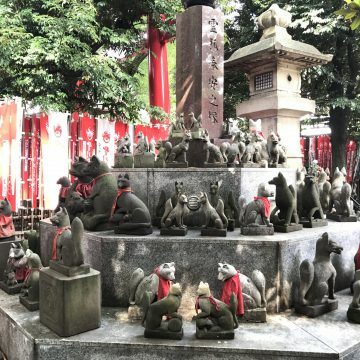 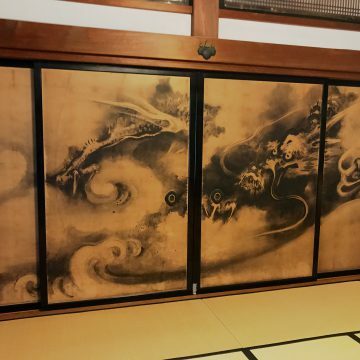 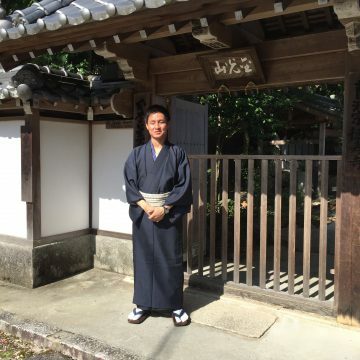 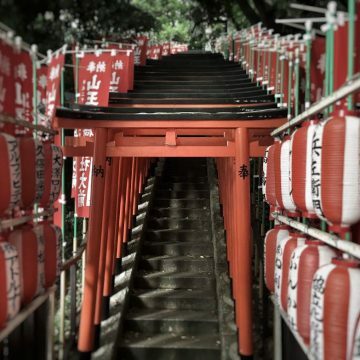 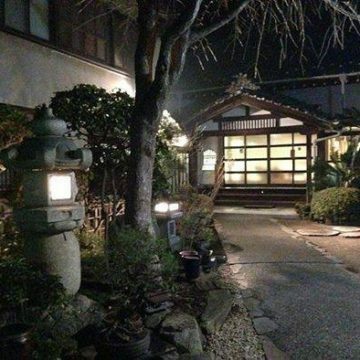 Sanpai Japan hopes to assist foreigners in experiencing every one of these atmospheres so that they may see the difference and uniqueness to each shrine and temple that they see. 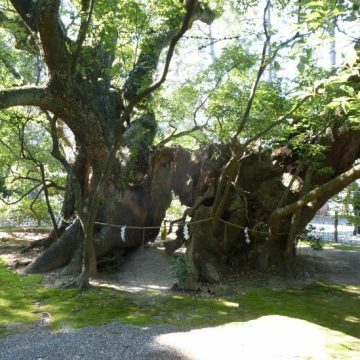 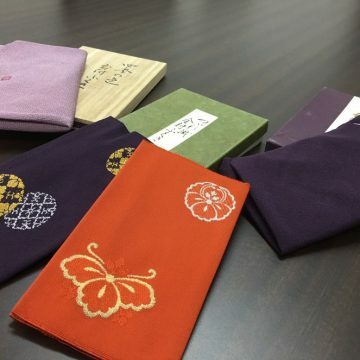 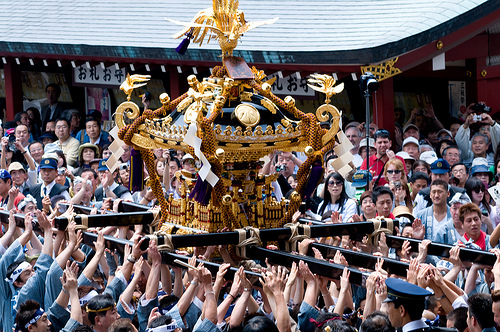 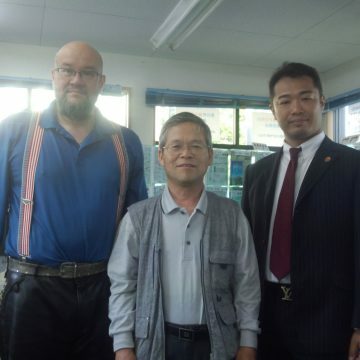 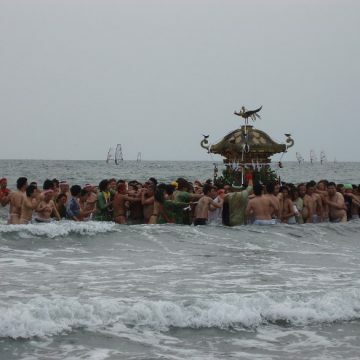 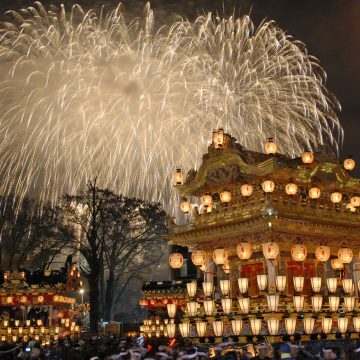 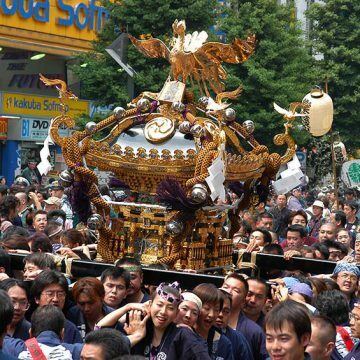 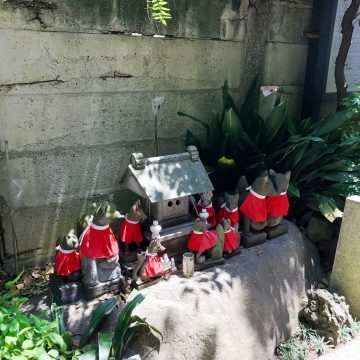 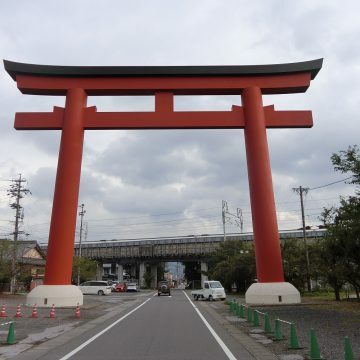 Sanpai Japan is an initiative by JTAST (Japan Tourism Association of Shrines and Temples). 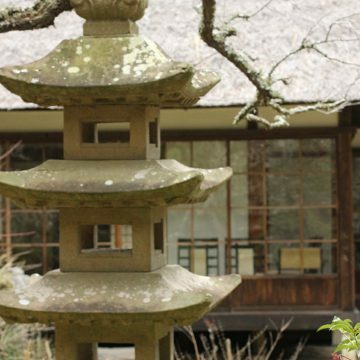 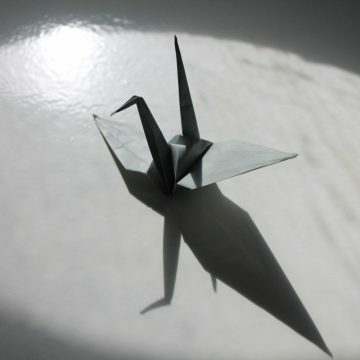 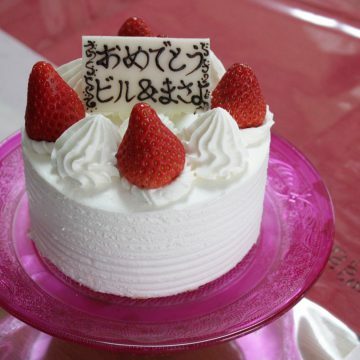 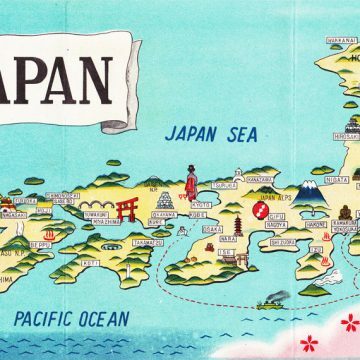 Sanpai Japan is also on Instagram (@sanpai_japan), Twitter (@sanpai_japan), and Facebook. 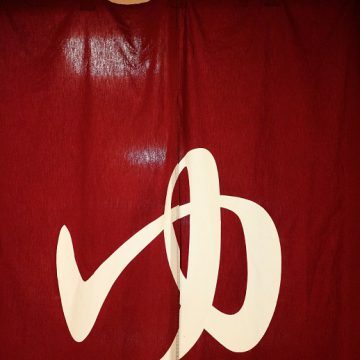 If you are interested in our website and organization, please follow us on these platforms. 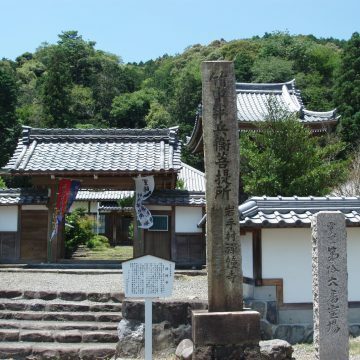 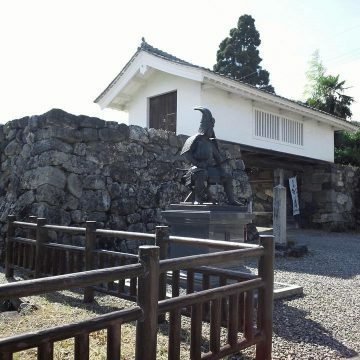 Jyouchiji: The temple of the fearsome abbot who beat numerous U.S. Marines with a big stick and lived to tell the tale. 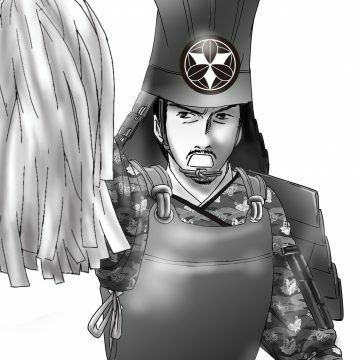 How do Japanese at the seasonal division? 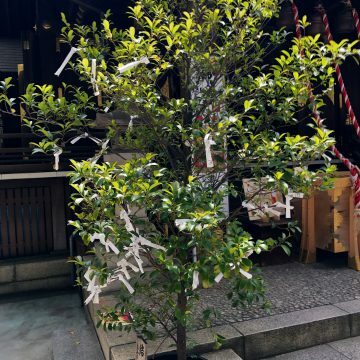 What are Omikuji and Ema?